Salicylic acid is an ingredient in over-the-counter (OTC) and prescription topical medications used to treat acne, psoriasis and some types of warts. It may also be used to produce a light cosmetic peel. Salicylic acid works by dissolving the top layer of skin and encouraging new skin to form beneath it. For most people, it has few side effects. When you use a product containing salicylic acid on acne skin, it opens up the clogged pores that cause pimples and blackheads. Over time, the skin starts to look clearer. To treat acne, continue to use salicylic acid even when you are not having a breakout. If you stop using it, the pores will become clogged, and the blemishes will return. Psoriasis is a skin disease that causes patches of red, dry flaky skin. Salicylic acid improves the condition by removing the flakes and softening the scales. The National Psoriasis Foundation recommends topical salicylic acid to treat symptoms of psoriasis. The Mayo Clinic points out that salicylic acid is effective against callouses, corns and some types of warts. It is usually sold as a plaster containing the medication, a liquid medication or as a foot soak. 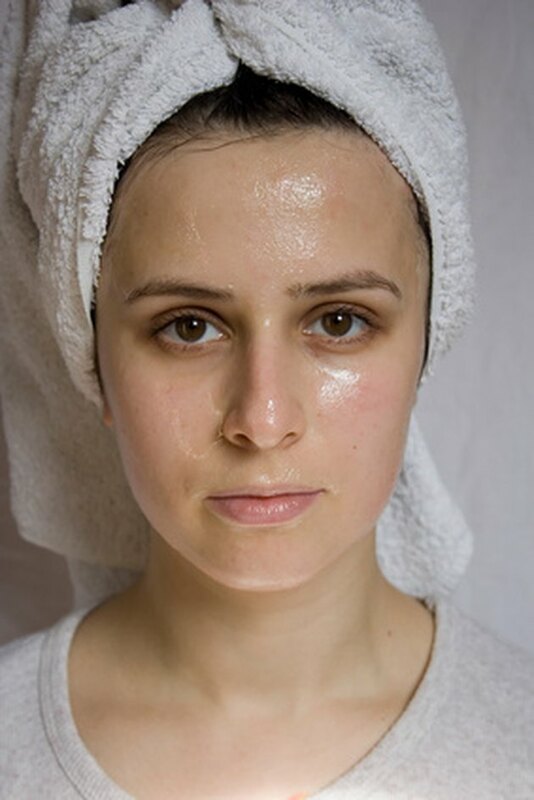 Used over time, it gradually removes the hard layers of skin until the blemish disappears. Salicylic acid is generally used for warts on the hands and feet. Don't use it on genital warts, oral warts or warts that have hair growing from them. Common side effects of salicylic acid medications include burning, stinging and redness. These can be exacerbated if you are using other medications that contain ingredients like alcohol, exfoliants or benzoyl peroxide. In some cases, it just takes time to get used to the medication, so use it in smaller amounts at first, or less frequently, if irritation develops. Salicylic acid is a chemical that is similar to aspirin. Children, pregnant women and nursing mothers should not use it without a doctor's supervision. Children are more likely to experience serious skin reactions from salicylic acid, and it can be absorbed into the bloodstream if used for a long time on large parts of the body. The effects of the medication on pregnant and breast-feeding women are not well known. The FDA warns that salicylic acid medications can make you more sensitive to the sun. It makes your skin more susceptible to sunburn, discoloration and other types of damage from the sun's ultraviolet rays. Always use a high SPF sunscreen when you are treating your skin with salicylic acid, or look for products that already contain sunscreen.